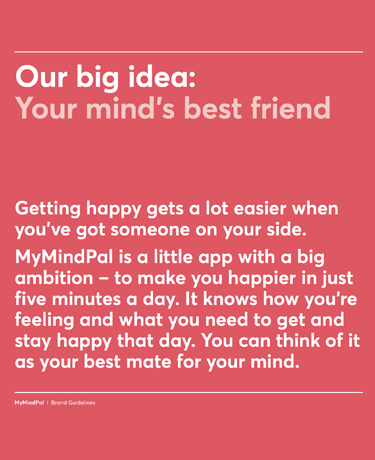 MyMindPal are experts in human behaviour change. 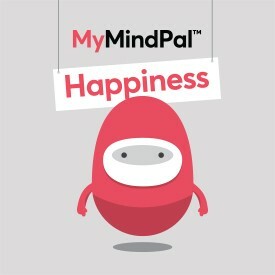 Their mission is to revolutionise mental health and happiness with personalised digital solutions that are unique to your mind and your personal happiness. Initially called MyMaxMe, the concept was already working for applications such as weight loss and smoking. 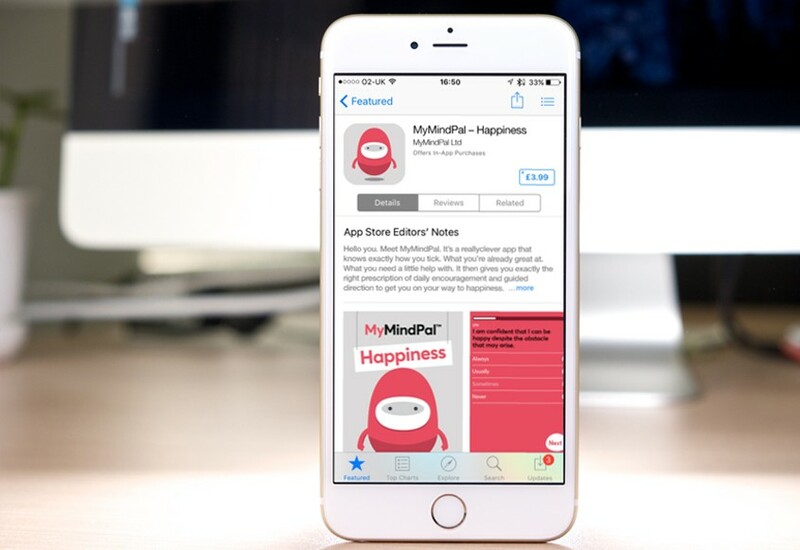 It was time to build the first Minimal Viable Product (MVP) focusing on Happiness. Working with an MPV means you need to work quickly and smartly to ensure the clients have enough to test their product and give a fair impression of how it might work in the real world. We needed to build enough features to allow initial shipping to early adopters to ensure we had the feedback we needed to assess the subscription and business model for further funding. 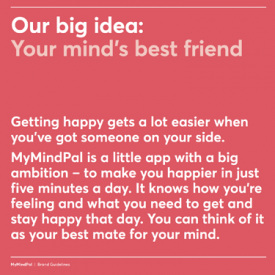 We worked with the MyMindPal to research and develop personas for their users to help understand their motivations for using the app, and to test assumptions that the team had made already about the MPV. 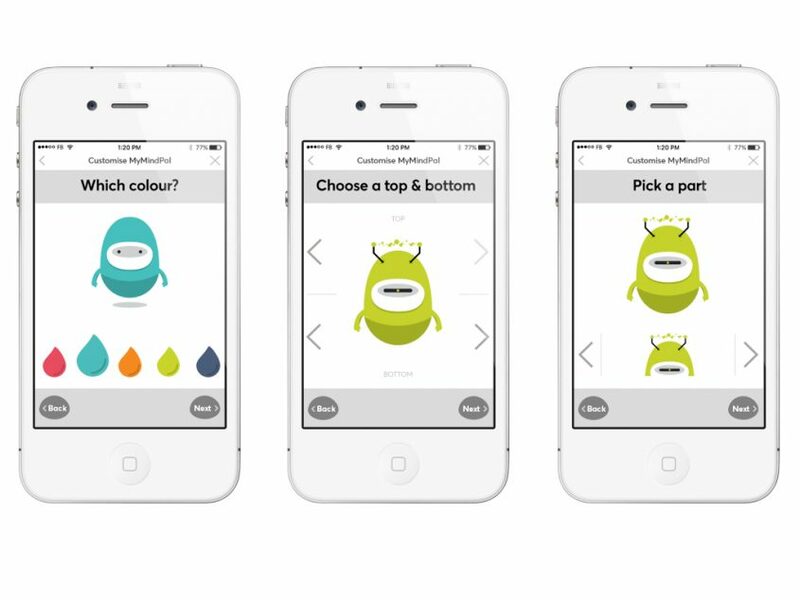 As part of the apps psychometric testing there were a lot of questions the app needed to ask in order to tailor the feedback and audio it would serve to the user so we worked everything through as wireframed prototype to assess how this could work. As part of the brand creative and development work we created a character. 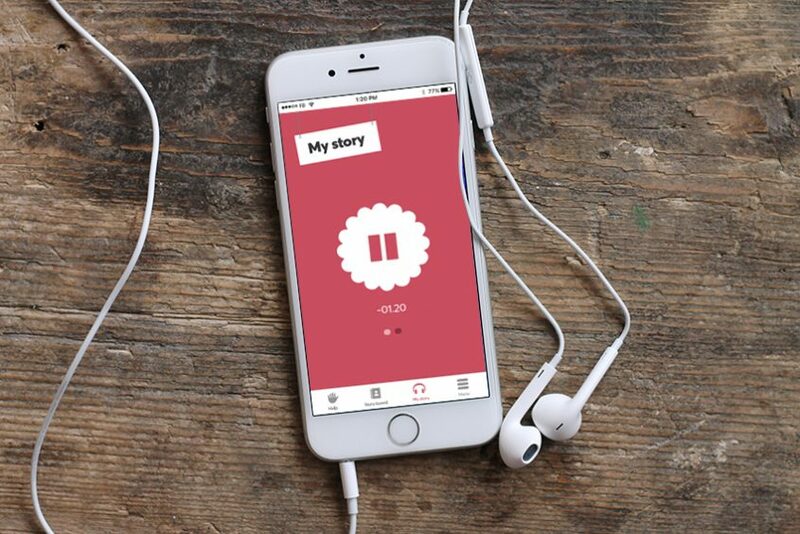 As part of the MPV we allowed the user to personalise the character and name it so it would greet them whenever they opened the app. We had lots of brilliant ideas for how we could take this forward, but as with any MPV you need to keep focused on what you need to ship, so all the ‘nice to haves’ were filed ready for the future. This project illustrated how we can flex to provide a cost-effective team to scale with a project. We worked on the initial lean brand strategy and concepts with our strategist Emmie who anchored the brand with a core proposition and core personality traits, through to the brand creative with our partner Matt from Made Noise. Our collaboration with Stokenbrand created a brand animation to explain how the product would work to investors and end users. 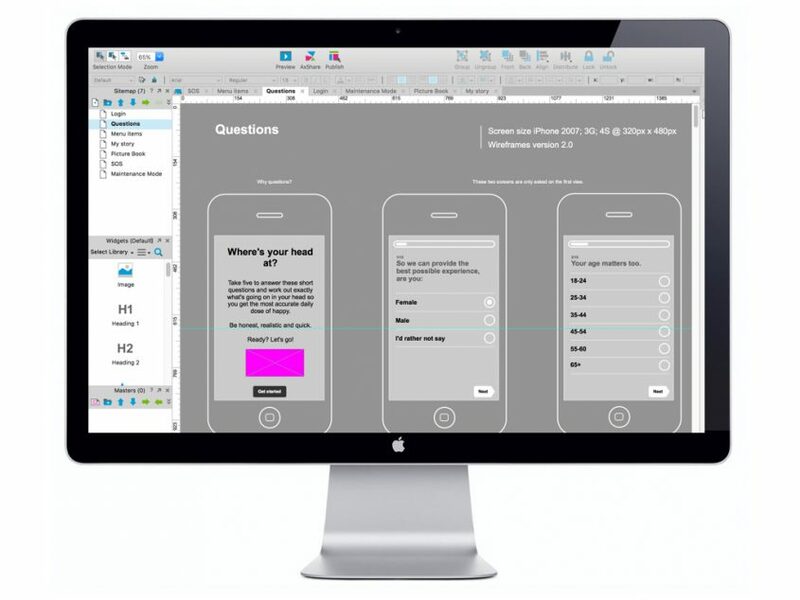 We liked: working with such a passionate team at this exciting start-up stage to really dig deep and tbring their vision to life.